Some dude dropped these shirts* off for consignment at weLegendary earlier. I just had to get one. Stocks are limited so get yours now. Sizes available L-XXL (Asian fit). Only 250 pesos! * Not a Nike nor a weLegendary product. 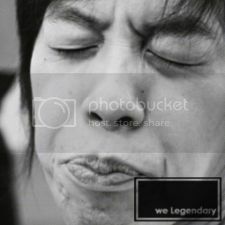 Where is WeLegendary? I hope theres some shirts left.